My training has been interrupted with several injuries, perhaps brought on by not knowing how to train properly or improper technique. One thing I have learned for certain is that technique is involved in all the sports in triathlon. Recognizing that I am not a great athlete, I tried to get better which, to me, meant adding more yardage in the pool and more mileage on the road. After I had been training for a while, with all the reading and talking to other triathletes I did, I heard several common themes. 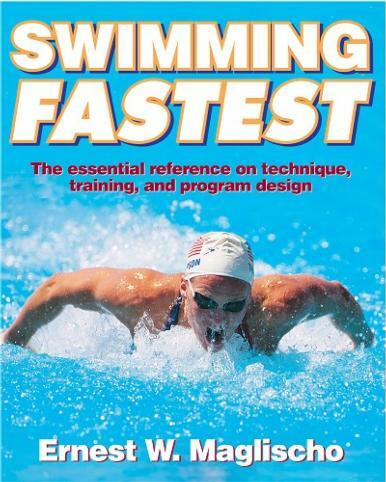 One of which referenced swimming, “don’t do trash yardage.” In other words, don’t add lots of yardage until you are swimming with good technique. If you do, you will only enforce improper technique that will come back to bite you. This is equally meaningful to running and biking, though most agree swimming is the most technique-intensive sport involved. One source I found helpful in all sports was the Science of Triathlon DVD. There are over 9 hours of video covering most aspects of the triathlon including nutrition, swimming technique, run technique, mental imaging, transitioning.